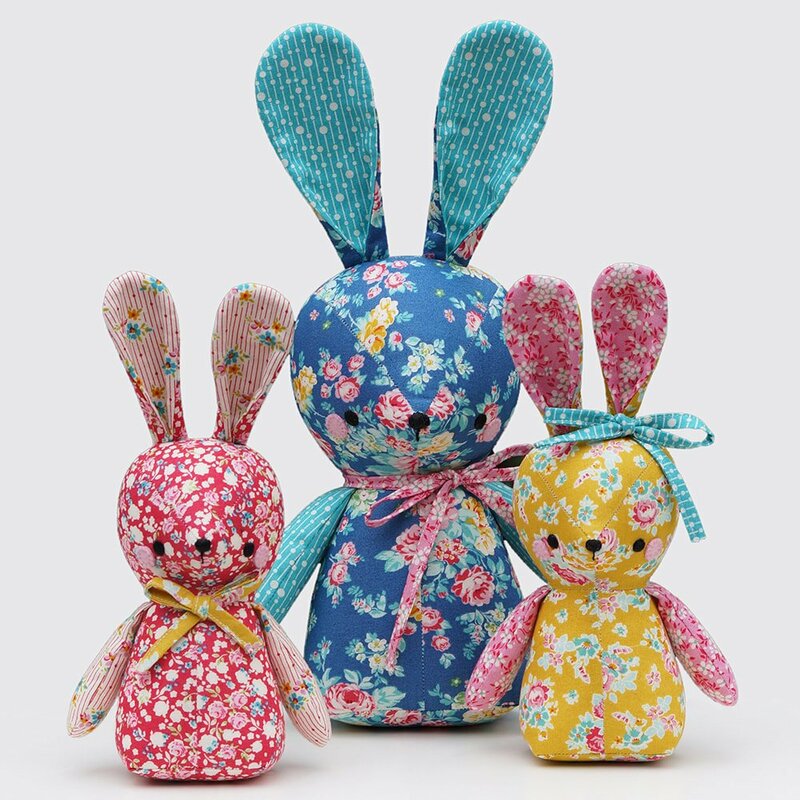 Learn how to make the cutest fabric bunnies just in time for them to hop into an Easter basket! Mary Jacobsen can show you how! The Betsy & Bubs pattern from Melly & Me makes two sizes and can be purchased as a pdf download on their website mellyandme.com for the class. They would be darling made up in nearly any fabrics but we LOVE these done in cotton prints by Tilda. Supply List as found on pattern. Pattern and supplies purchased separately.